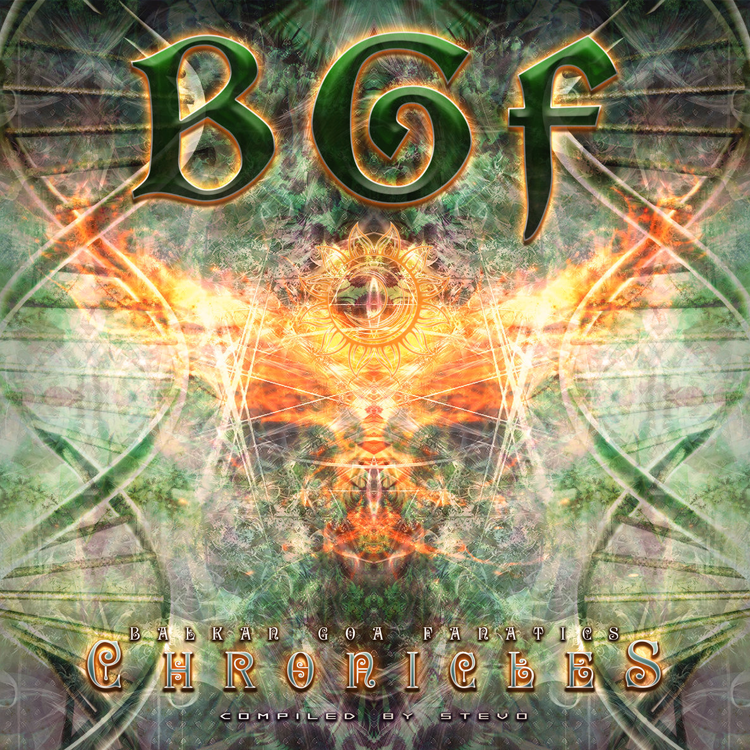 Neogoa Records is proud to present another Goa trance compilation, featuring some of the hottest and epic tracks choosen by Balkan Goa Fanatics founder and our DJ Stevo – BGF Chronicles. Compiled by Stevo. Mastering by Igor Čeranić at Deimos Soundlabs, artwork design by Richpa at Neogoa Design.